The Barry Long Foundation International is a non-profit organisation registered in Australia (Australian Business Number: 94 050 397 183). Barry Long died in December 2003 and The Foundation's continuing responsibility and purpose is to preserve his works and make them available. The Foundation has unpaid directors and two paid staff. It operates from a small administrative office in Northern New South Wales, Australia. 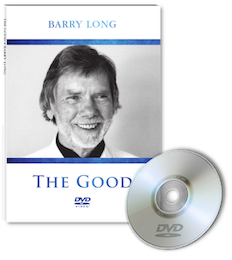 The staff is assisted by helpers around the world who promote Barry Long's works through video screenings, direct sales and other initiatives. For nearly twenty years the Foundation in Australia was administered by Sara Koh, who was also Barry's partner towards the end of his life. Sara died in July 2015 after a long illness. 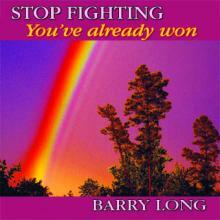 The organisation does not offer membership and does not sponsor or endorse any individual or group claiming to represent, follow or study Barry Long's teachings. The Foundation publishes books and audio books in English under the imprint of 'Barry Long Books'. They are published in Australia, UK and USA and distributed to bookstores through trade agencies. In other languages the books are published by independent commercial publishers. 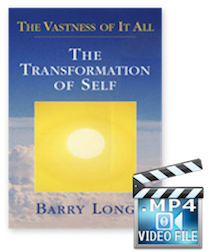 The Foundation also publishes a wide range of audio-visual recordings of Barry Long's talks and seminars. Selected recordings are gradually being released as CDs, DVDs, MP3s and MP4s. All of the works can be ordered online via this website. 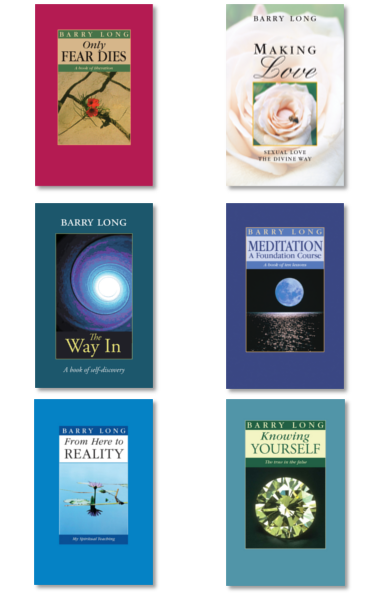 Anyone interested in Barry Long's work may subscribe to an email list to receive newsletters and new product information. The email list is confidential and not circulated to third parties. The Foundation's long-term aim is the archival preservation of Barry Long's legacy. Practically all his public talks were recorded over a period of twenty years and there are manuscripts, letters and other unpublished material. New publications will be derived from this material. Book sales and other activities do not produce enough income to fulfil the Foundation's purpose. We invite your help here. PO Box 838, Billinudgel, NSW 2483, Australia.